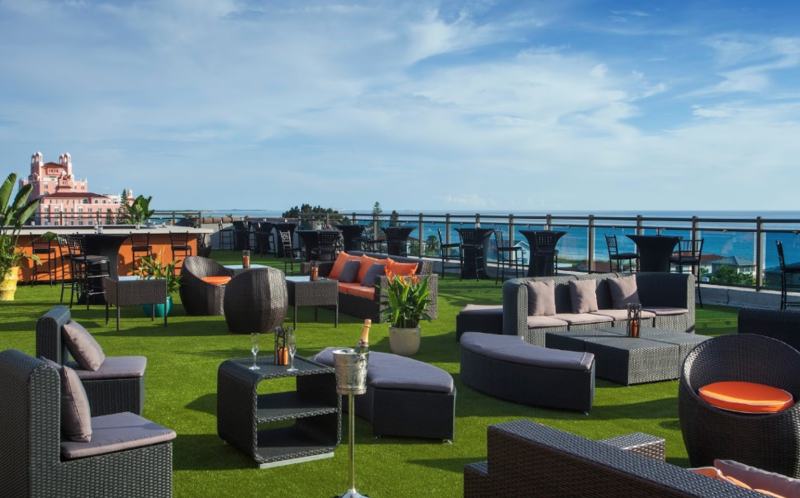 Local magazine Creative Loafing has come out with its Summer Guide Issue, and one portion of it in particular caught our eye: a roundup of the best rooftop bars (and one coffeeshop) in the Tampa Bay area. There’s no doubt that The Canopy on Beach Drive is a downtown St. Pete favorite. But you’ll also oooohhh and ahhhhhh over these other ones that are located on the beaches and in Tampa.